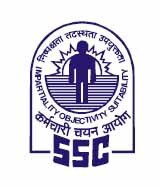 Staff Selection Commission (SSC) has published common examination notification for recruitment post of Multi Tasking (Non-Technical) Staff in Different States and Union Territories 2016-17. SSC MTS total vacancy is 8300. More information please read below mention details carefully. Matriculation ( STD 10th) Examination or equivalent qualification from a Central Govt. Application Fee :- Rs. 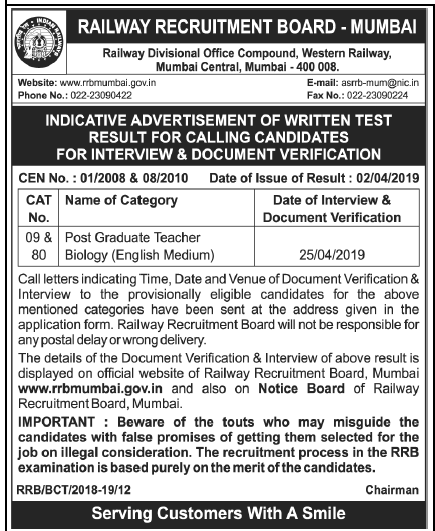 100/- Only for General and OBC Candidates. through SSC Online Website. The last date for submission of online applications is 30/01/2017. The Exam Fee challan generation facility will be available : upto 25/01/2017 (05:00 PM) only. Date of SSC MTS Examination: 16/04/2017, 30/04/2017, 07/05/2017.